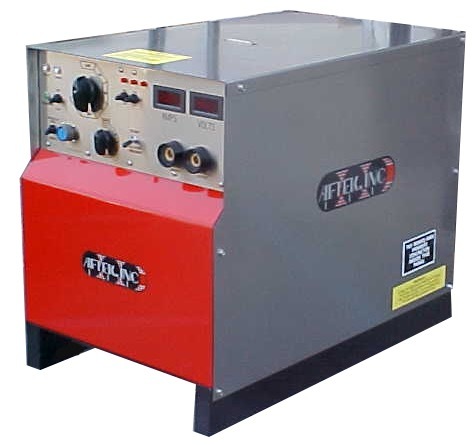 AFTEK is the sole remaining manufacturer of resistor controlled welding machines in the USA. 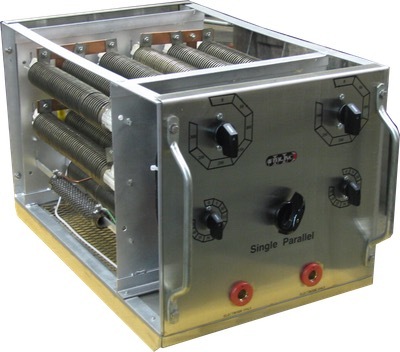 In 1977, Big 4 Manufacturing introduced their innovative Series 77 Control, and the features introduced then remain at the heart of the AFTEK design: edge-wound coils for better heat dissipation (thus better current control) and rotary switches for current selection. 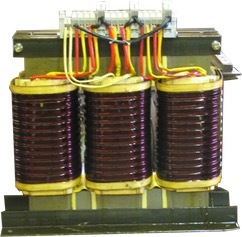 Previous designs had used round Ni-Chrome wire and knife switches which could not be switched under load. 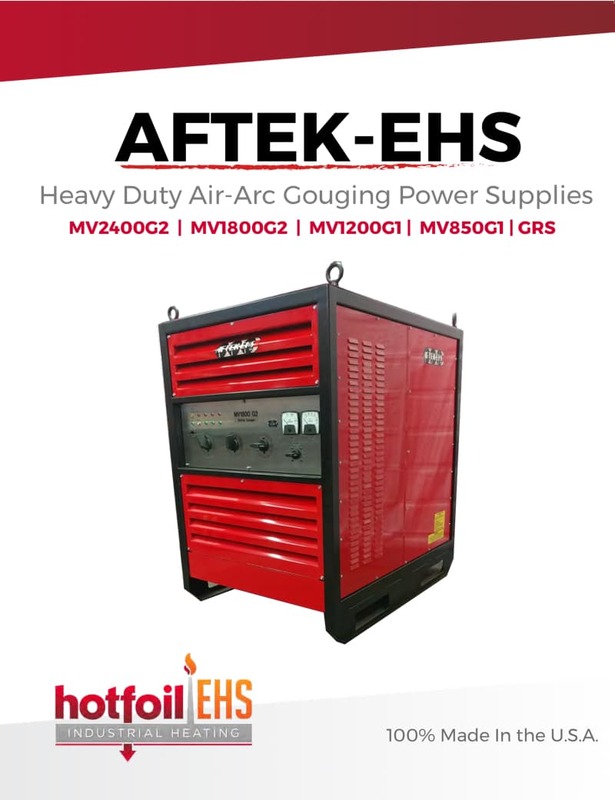 AFTEK and Big Four grids have been used to build and repair nuclear power plants, US Navy ships, piping, vessels and with the exclusive Demand Pulse System, the thinnest sheet metal for food handling equipment, computer cases, aluminum boats. One of the oldest welding technologies combined with one of the newest electronic switches makes an unbeatable combination for the TOUGHEST welding jobs. Call for a demonstration on YOUR work!